Good news for Sms Lovers Now send unlimites sms from your mobile as you did in oldertimes..
Delhi High Court ordered the withdrawal of 200 SMS per day cap for personal communication while upholds ban on unsolicited or marketing SMSes. The Court order comes in response for the petition challenging the TRAI’s order which was filed by Mr. Anil Kumar, secretary of an NGO . 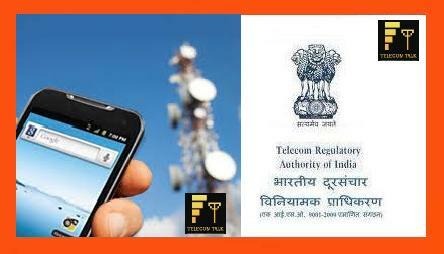 The petition also alleged that the checks and measures under the Telecom Commercial Communications Customer Preference Regulations 2010, which was already enough to curb the menace of unsolicited SMS’s and the 200 SMS cap that has been imposed in a non-transparent manner without any priorconsultation with the mobile service providers.